According to a recent survey, research found that an estimated 77% of vehicles on the road were in need of maintenance or repairs. If you're not staying up-to-date on your car's repair needs, you'll be putting yourself and everyone else on the road in jeopardy. Taking care of your car doesn't just involve maintenance and repairs, though. There are legal aspects that need to be addressed as well. Making sure your car passes its state inspection, for instance, should be at the top of any vehicle owner's priority list. Have professional bodywork done -- Even if your vehicle is seemingly working fine, if there are a lot of dents, scratches, rust, or any missing pieces on your vehicle's body, it will likely not pass inspection. By taking your vehicle to a car service shop for quality bodywork, you can nip this problem in the bud and get your car ready for inspection. Have your brakes inspected prior to inspection -- Faulty brakes will immediately result in a failed inspection. Since brakes are so essential for a safe and functioning vehicle, you need to make sure they are properly working. Bring your car to a trusted brake service a few days or weeks prior to your inspection and you should be all set. Have your oil changed prior to inspection -- Simply putting a new can of oil into your engine a few days before your inspection won't cut it. 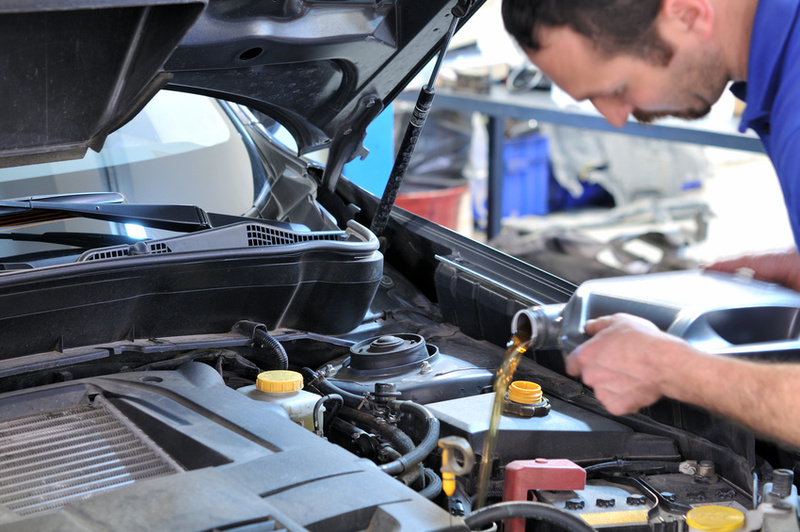 You need to have your oil changed by a professional in order to ensure your car is up to standards. Unless you recently had your oil changed, head to any reputable auto service shop and get it done. If you want to learn more about what it takes for passing your state inspection on your vehicle or are in need of any auto service, give Grease Monkey Idaho a call right away.